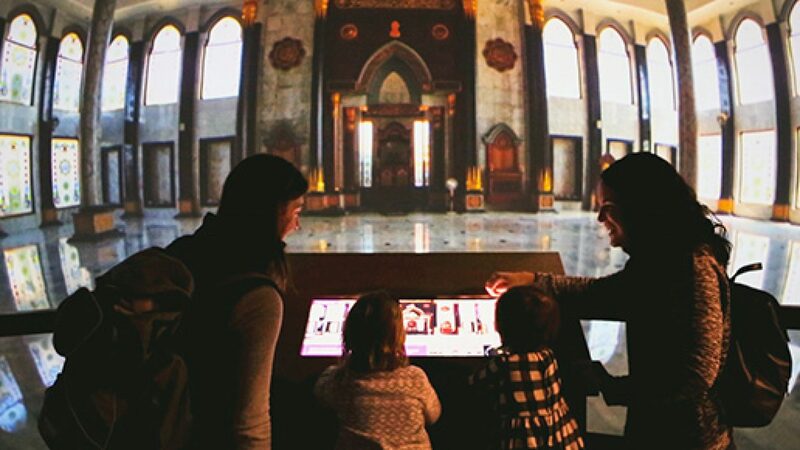 “At least one person from each group told me they had never had an experience with content like this before,” said Ian Carr, Save the Children’s Director of Technology Innovation. 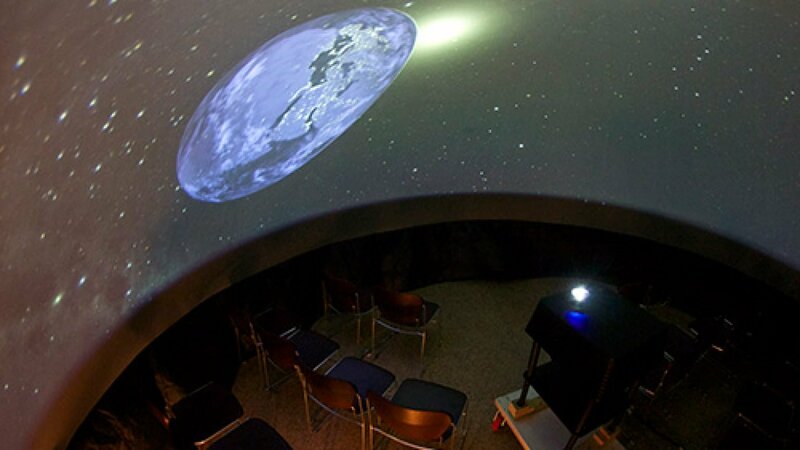 Upgraded in 2017 to 4K projection, a GeoDome Theater is the University of Toronto’s main planetarium, with live astronomy shows using WorldViewer and Uniview. 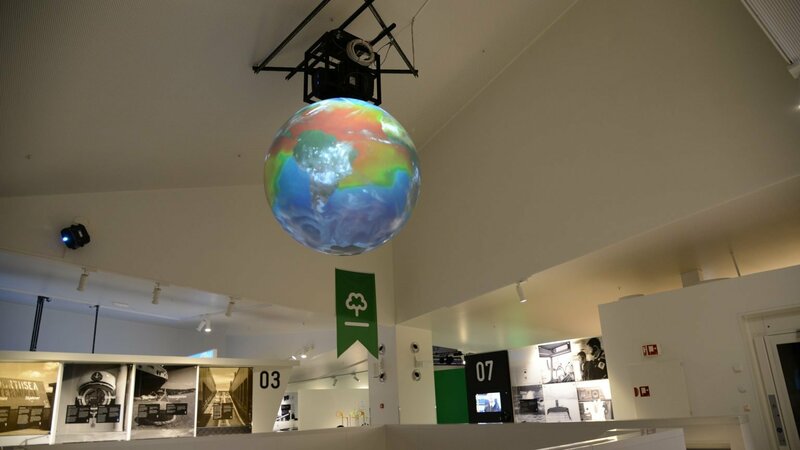 The museum uses its GeoDome Theater to promote the understanding of history, science and service, and its newly upgraded 6′ globe for interactive exploration of NASA’s Eyes. 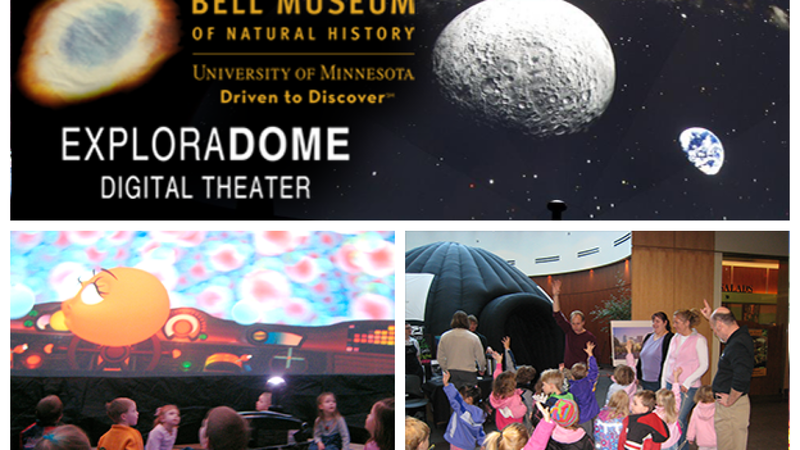 The Metro Dome project at Metropolitan State University in Saint Paul, Minnesota will use their GeoDome Theater system in a variety of ways — including undergraduate education, community engagement, and other science outreach programs. 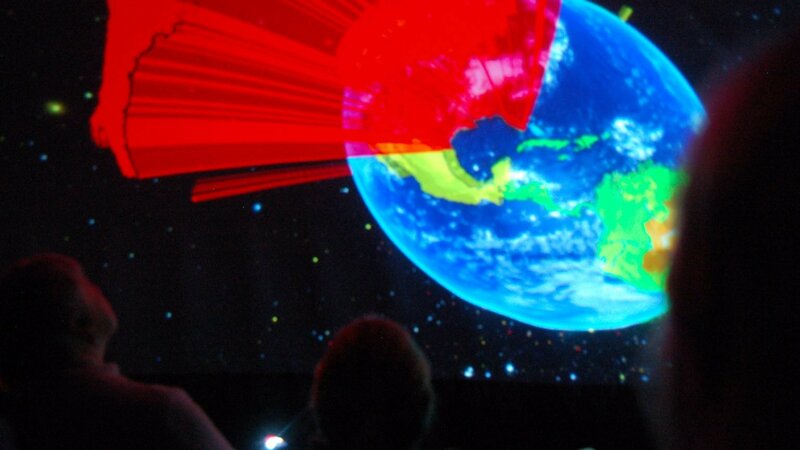 The Elumenati supplied an OmniFocus 30530 projection system and a custom-built, negative-pressure screen inside one of Buckminster Fuller’s geodesic domes. 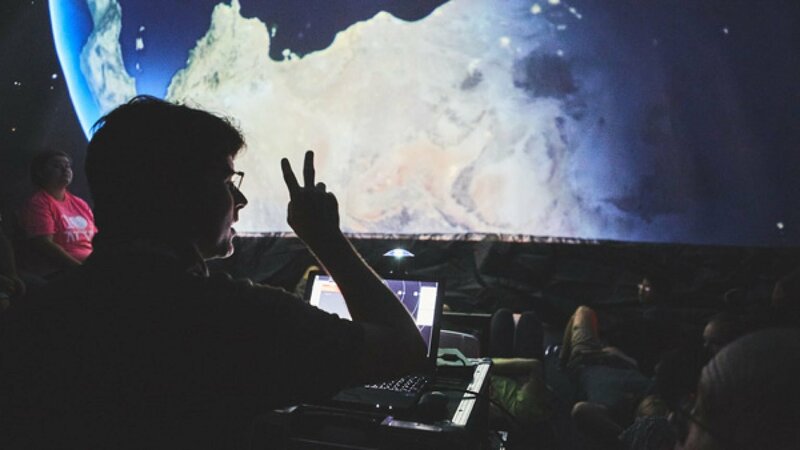 Our WorldViewer software drove the presentations — an interactive exploration of the ways in which humans and Earth systems are linked, with a focus on building resilience. 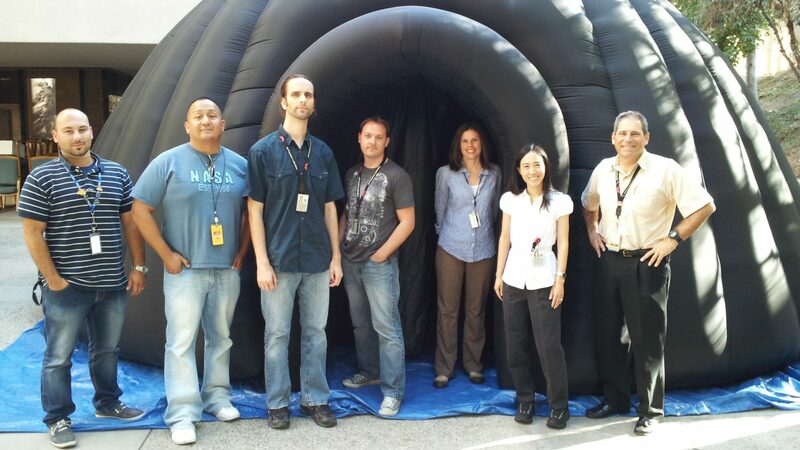 NASA Marshall acquired a Geodome Theater with Uniview in 2010. 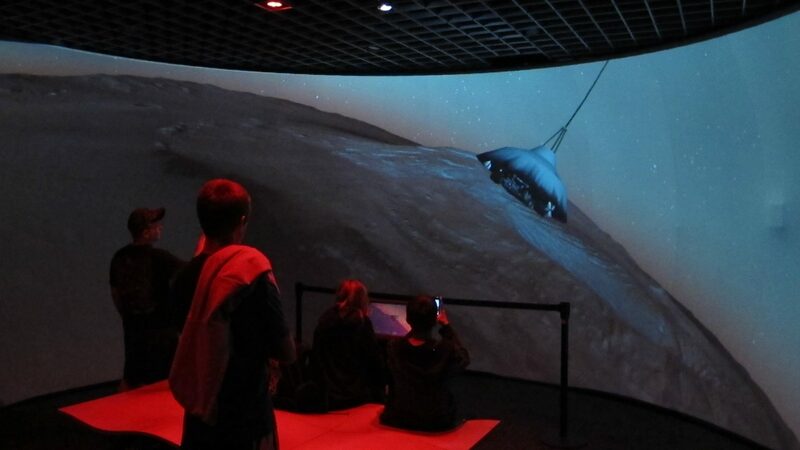 AMNH’s GeoDome Theater will complement programming in the Hayden Planetarium, where Uniview was developed as a collaboration between NASA, AMNH, and SCISS. 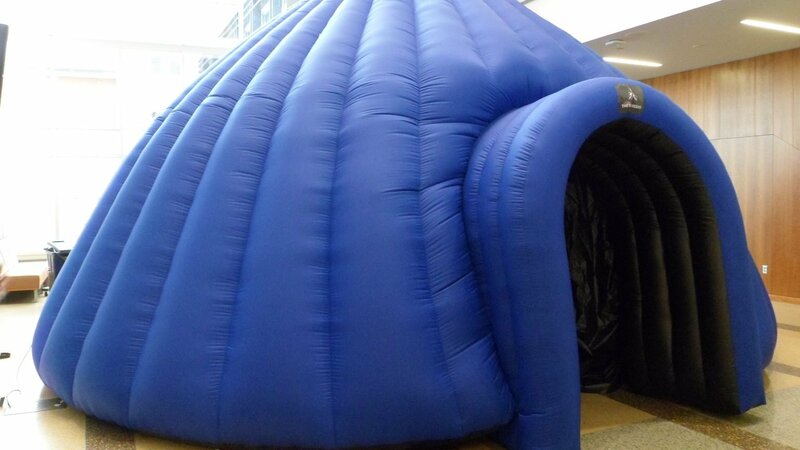 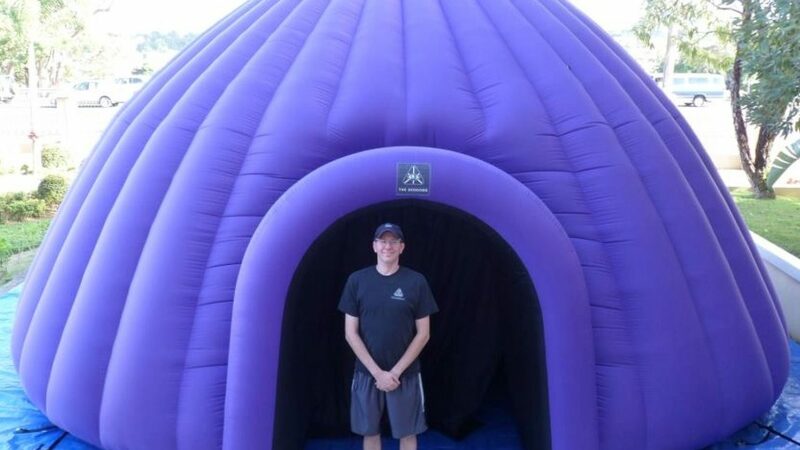 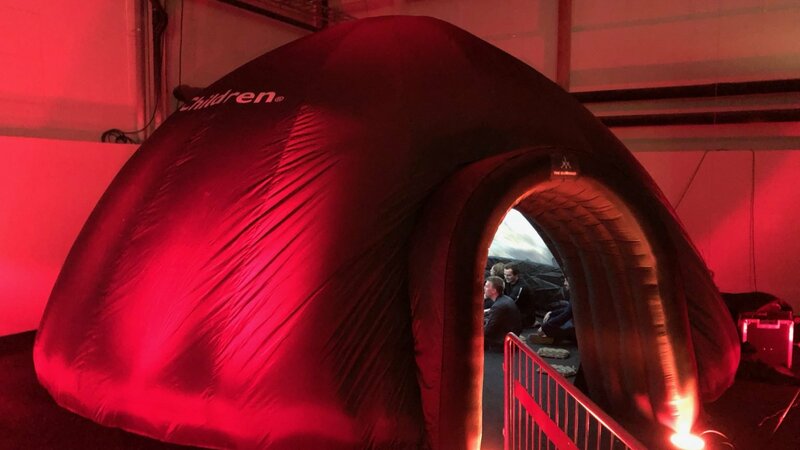 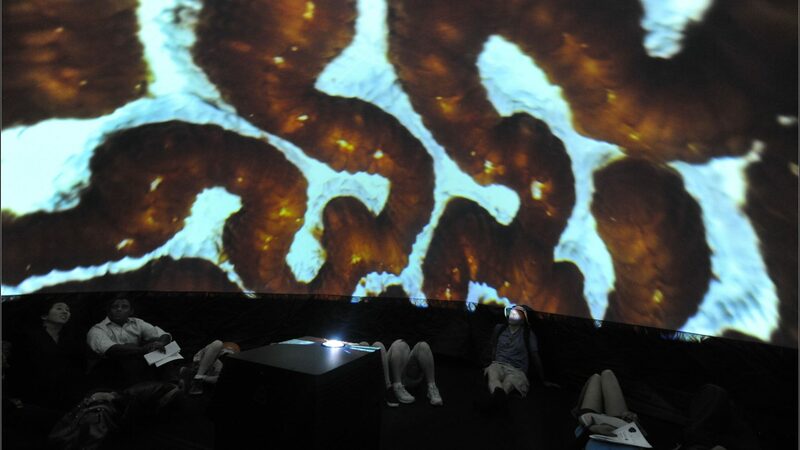 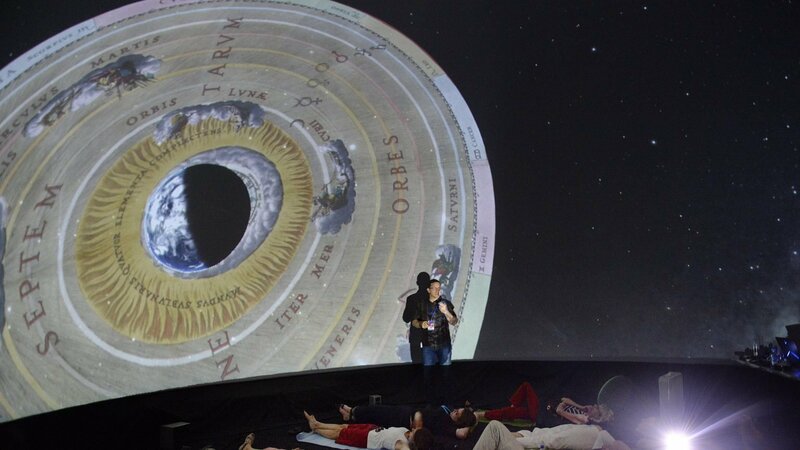 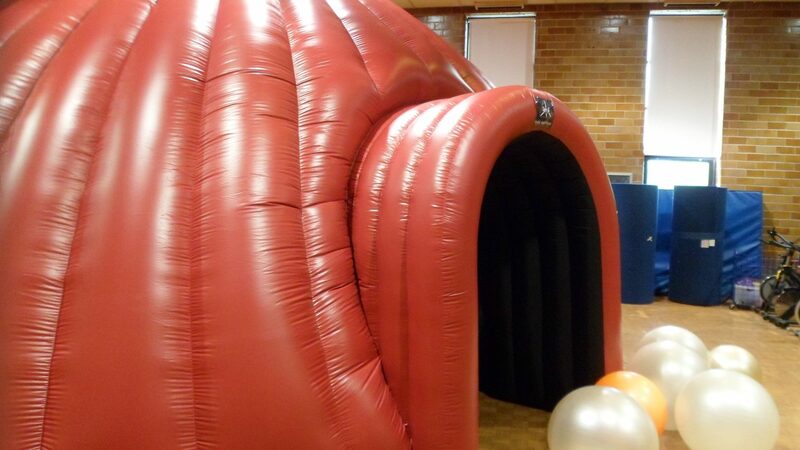 The Owsley Brown II Portable Planetarium program, in a GeoDome Theater with Uniview and WorldViewer, launched in 2012. 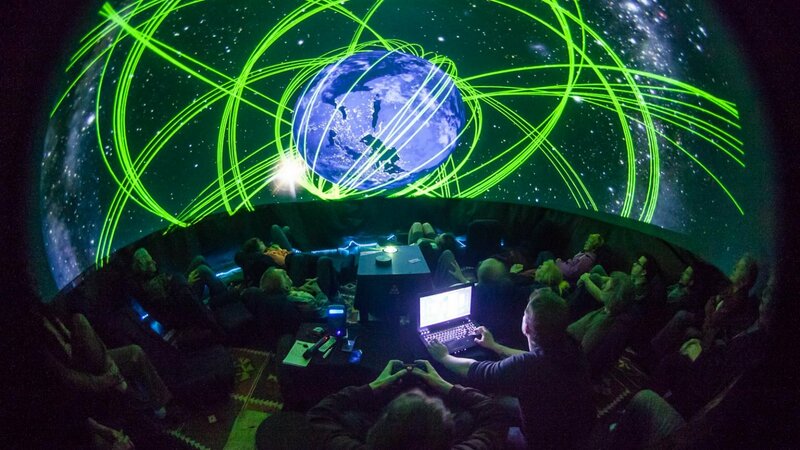 JPL’s GeoDome Theater is the first to include Eyes on the Earth and Eyes on the Solar System, as well as Uniview and WorldViewer – the result of years of collaboration with The Elumenati. 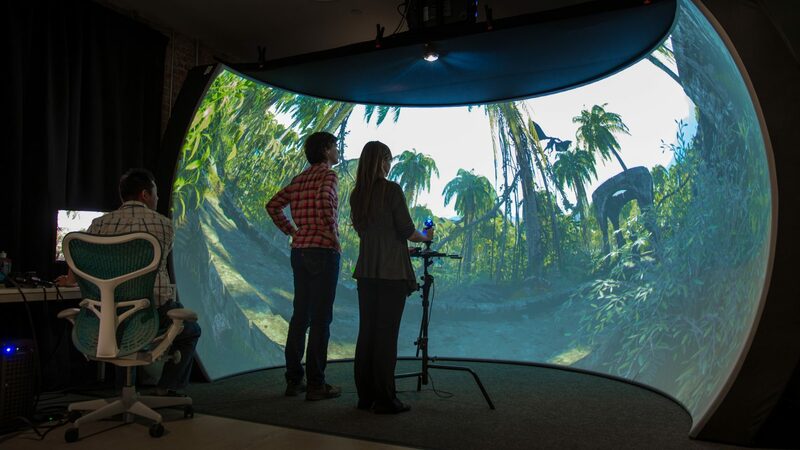 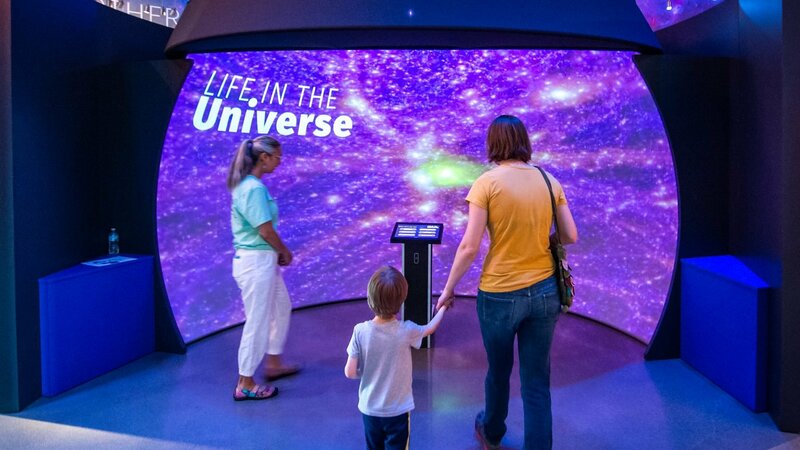 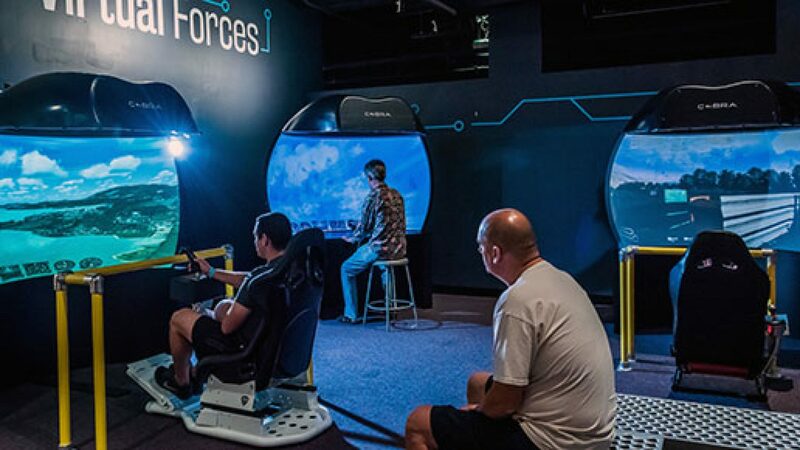 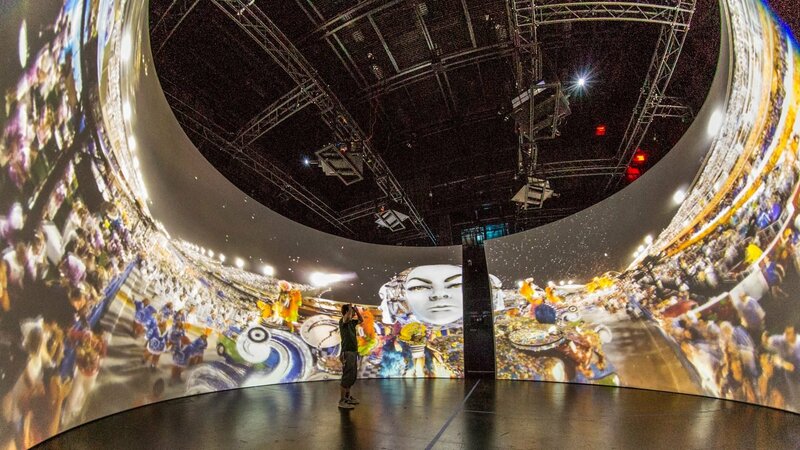 We designed and deployed the Science Panorama, an immersive theater with a 25’ semi-permanent panorama, a 500 series projection system, and a kiosk with a custom user interface launches WorldViewer content at the new Nature Research Center at NCMNS in Raleigh. 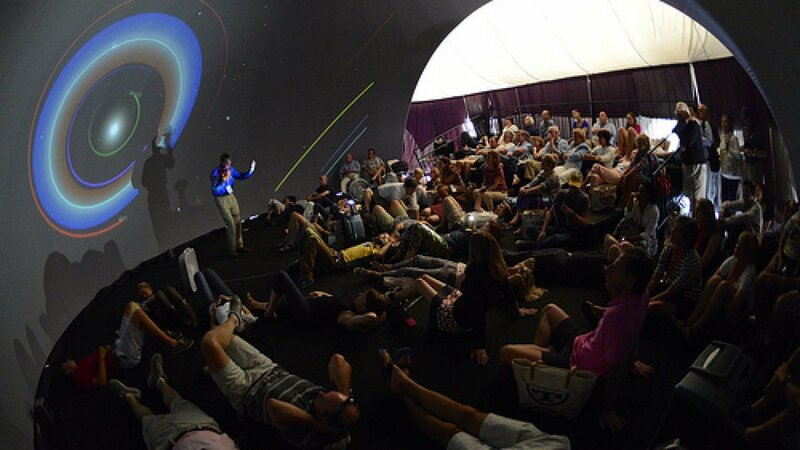 In 2011 and 2012, thousands of people experienced Whidbey’s GeoDome Theater at its inaugural event at the Next Fifty, a six-month celebration of the anniversary of the World’s Fair in Seattle. 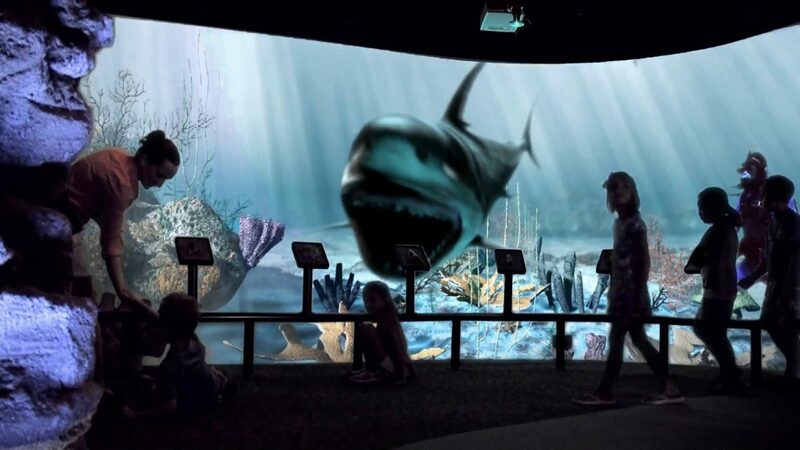 Megalodon: Diving with North Carolina’s Ultimate Predator is a new interactive exhibit at the North Carolina Aquarium at Fort Fisher.